This Yard Tuff 3-Pt. Spike Aerator features a set of 3in. 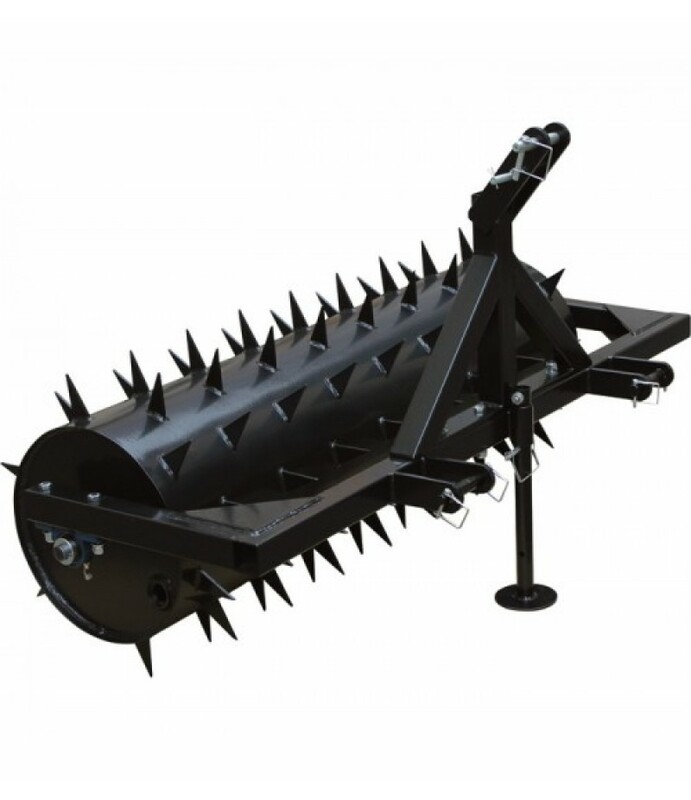 aerating spikes that penetrate up to 2 1/2in. into the ground to effectively aerate soil. Ideal for use with looser soil featuring higher sand concentrations.What's Include.. This Yard Tuff 3-Pt. Spike Aerator features a set of 3in. aerating spikes that penetrate up to 2 1/2in. into the ground to effectively aerate soil. Ideal for use with looser soil featuring higher sand concentrations.